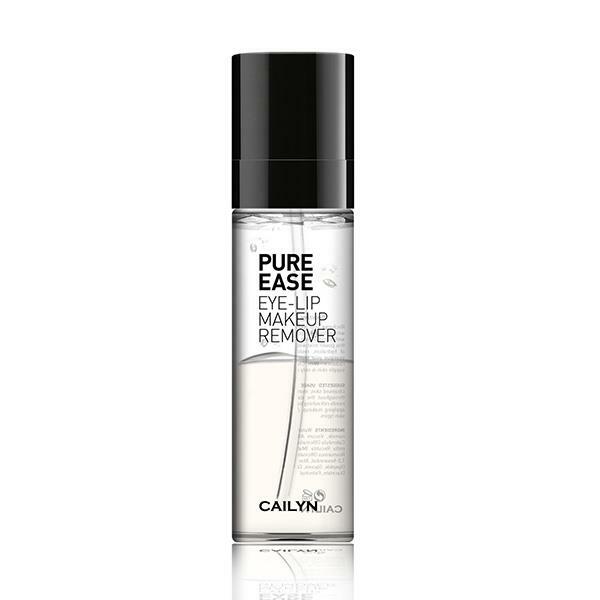 Cailyn Pure Ease Eye & Lip Makeup remover is the easy way to remove your makeup. The Pure Ease makeup remover removes the most stubborn makeup without leaving any oily residue. This non irritating formula is suitable for sensitive eyes and will leave your face feeling refreshed and clean.